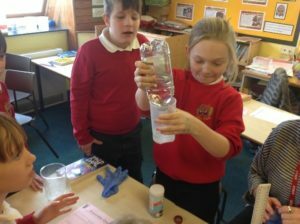 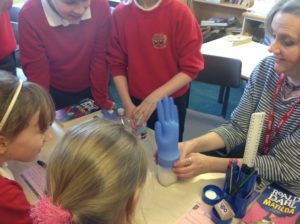 We mixed white vinegar and bicarbonate of soda and placed a rubber glove over the top to see what happened. 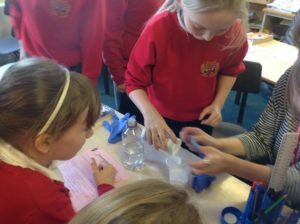 The bicarbonate of soda created bubbles of carbon dioxide which inflated the rubber glove. 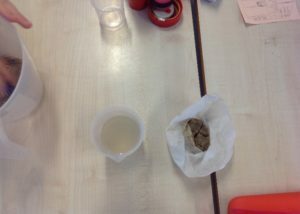 Salt & water, sugar & water, sand & water, oil & water and detergent & water. 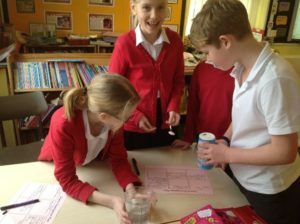 We found that salt, sugar & detergent are soluble. 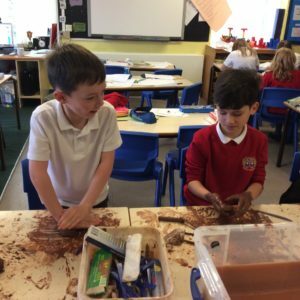 Oil and sand are insoluble. 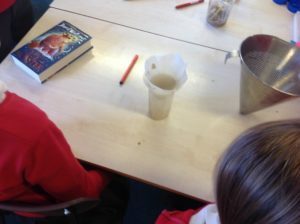 We mixed sand and water together. 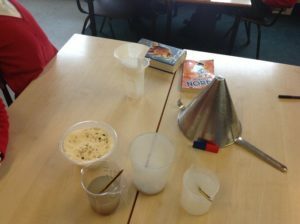 Then we lined a funnel with a filter paper and poured the mixture in. 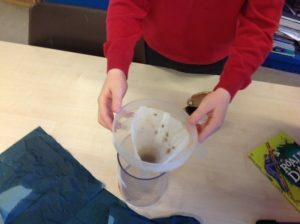 We found out that the sand stayed in the filter paper and the water came through the funnel clearer. 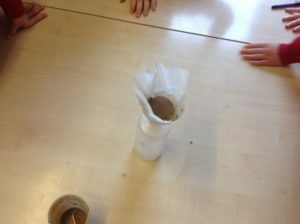 This showed us that sand and water can be separated. 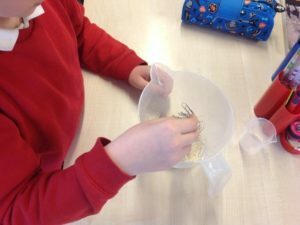 We mixed together rice and paper clips and selected a magnet to separate them. 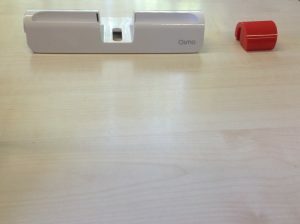 The paper clips stuck to the magnet because they are magnetic but the rice didn’t because it isn’t magnetic. 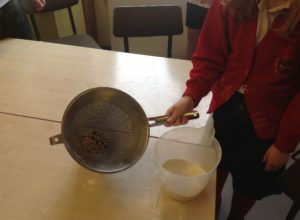 We mixed together dried black beans with flour. 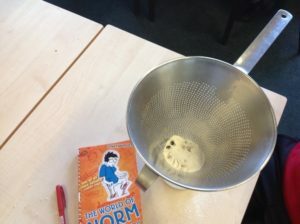 We used a sieve to separate them. 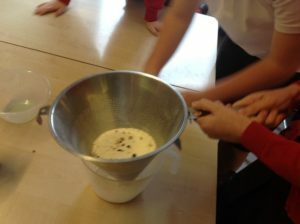 The flour went through the holes because it was ground into tiny particles but the black beans did not fit through. 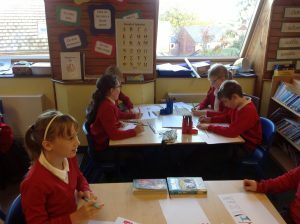 £99 for the genius kit includes: learning system, word tiles, tangram pieces, number pieces. 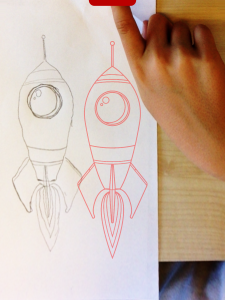 The aim of the app is to help/learn how to draw. 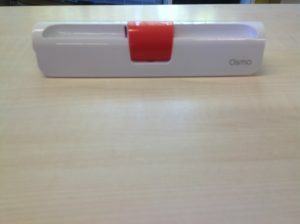 It could be very useful if you use it. 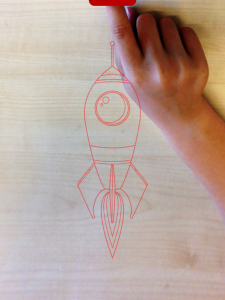 It could be improved by adding easier and harder drawings because some are too easy and some aren’t hard enough. 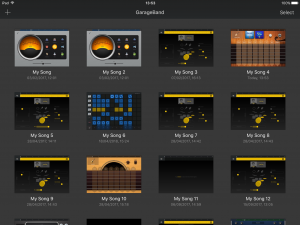 GarageBand is an app where you can make tunes for free. 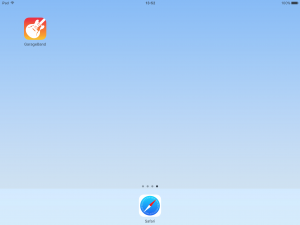 There is a one time in app purchase which is £4.99. 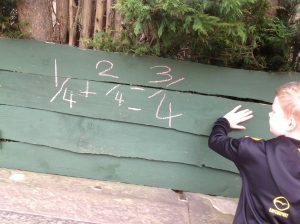 I recommend an age rating 5+. 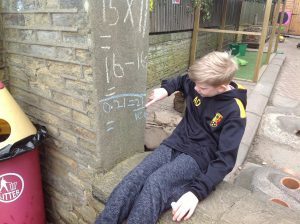 I would say it’s 10 out of 10. 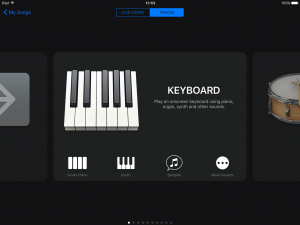 The app could be improved by having more features. 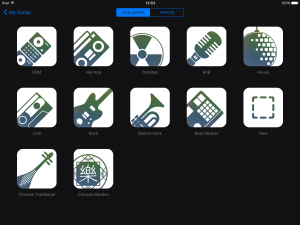 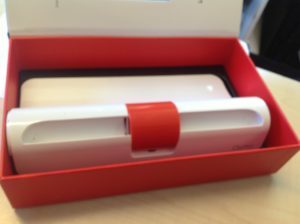 The aim of the app is to make music/tunes. 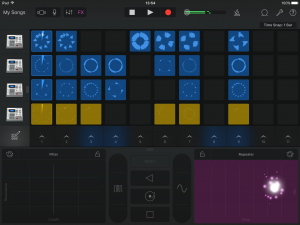 I would recommend it to a friend that likes music development also what is good about the app is that it is free and it’s so simple to use. 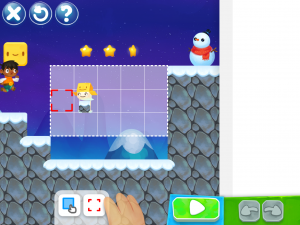 Sprite Box is a fun coding game. 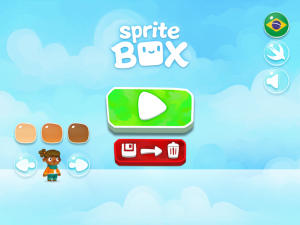 You can get Sprite Box code hour for free but the full version is £4.99. 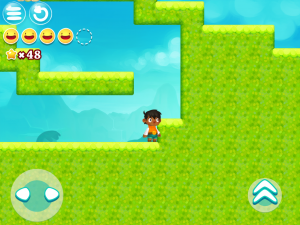 The age rating is 4+ and I would recommend it to a friend. 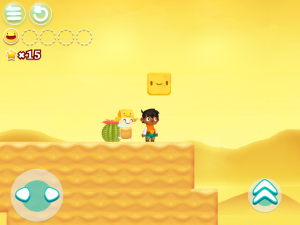 The aim of the game is to complete the game and rescue all of your friends. 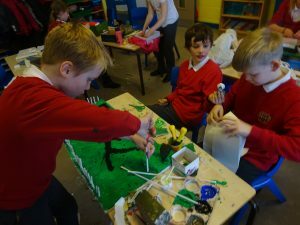 To be improved they could make a couple of easier levels for younger children. 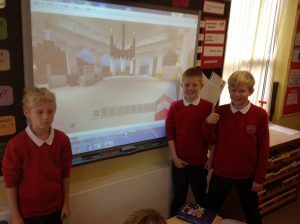 By Oliver W and Layton. 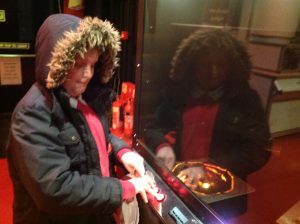 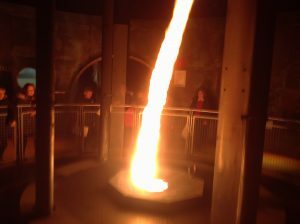 Here are pictures of our trip to the Magna Science museum. 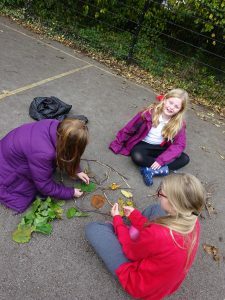 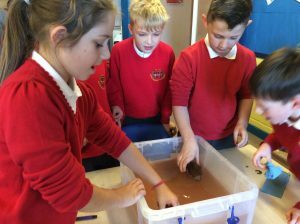 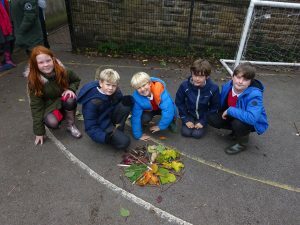 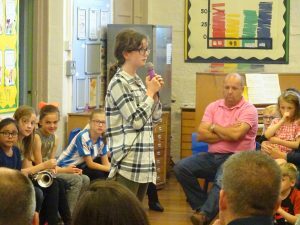 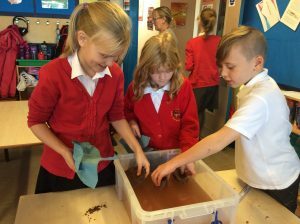 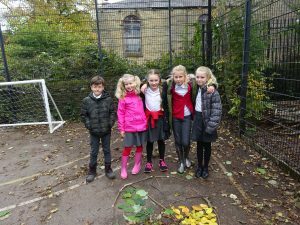 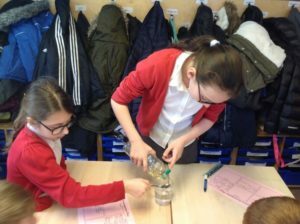 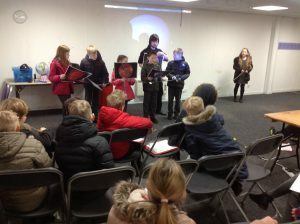 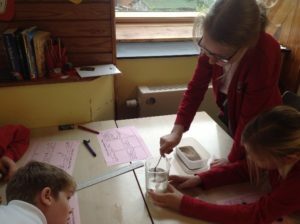 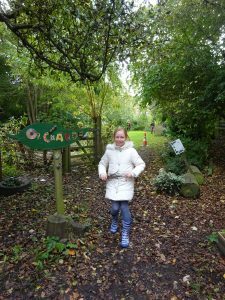 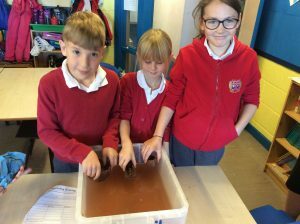 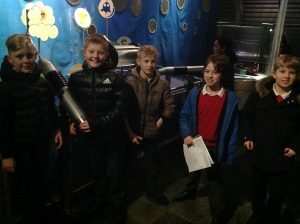 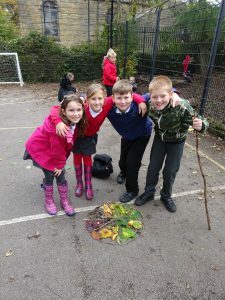 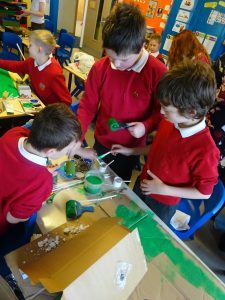 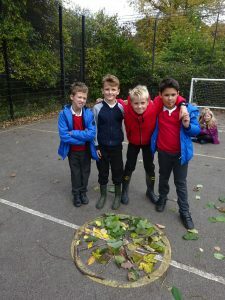 The trip supported our Earth and Space topic and also provided children with some history and science learning about air, fire, water and how steel was made. 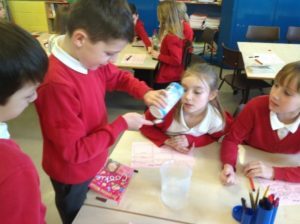 We also studied photos and facts about Mrs Fisher’s Great, Great Uncle who invented stainless steel!! 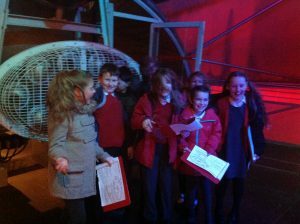 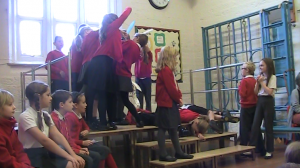 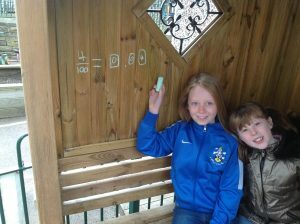 As you can see from the photos the children had a great time and were superbly behaved!! 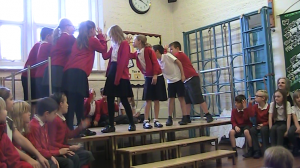 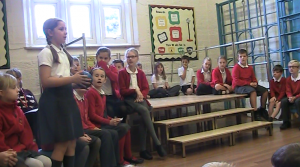 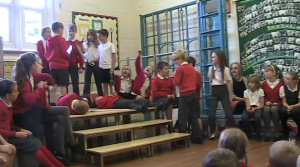 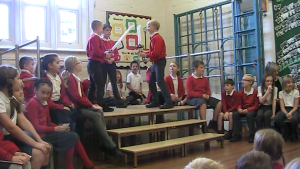 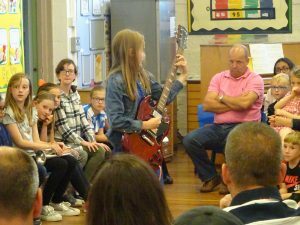 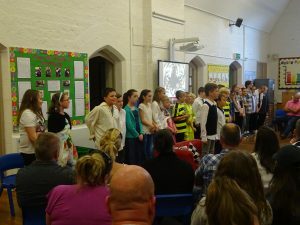 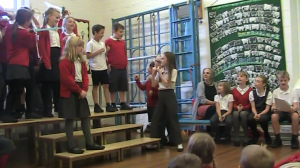 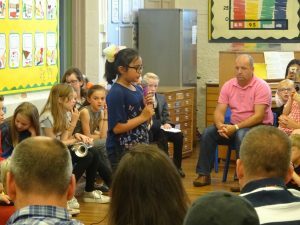 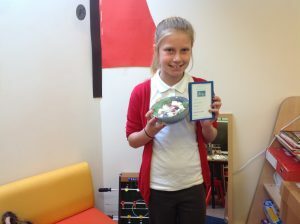 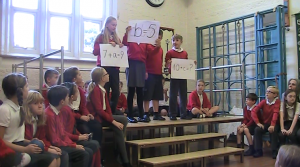 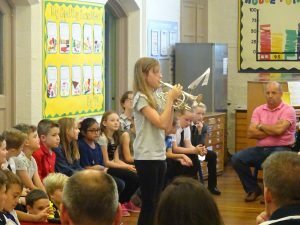 Well done Year 5! 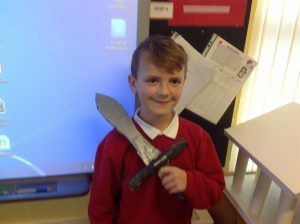 This term we have studied Anglo Saxons. 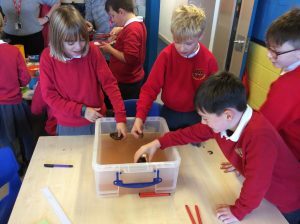 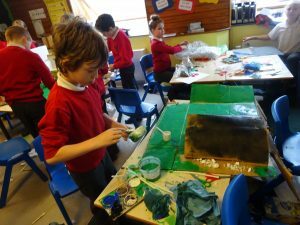 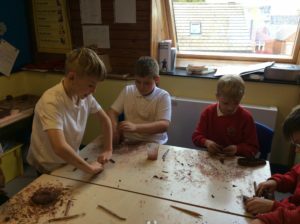 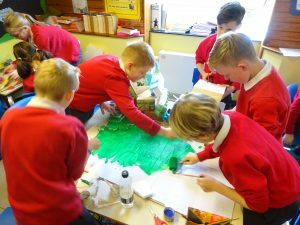 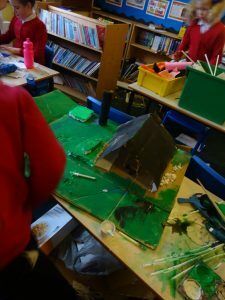 Through our DT strand of the curriculum the children designed their own settlements based on their understanding of Anglo Saxon life. 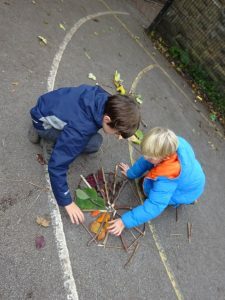 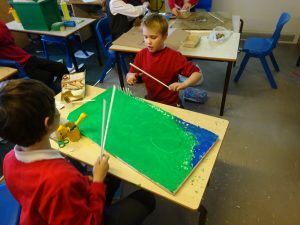 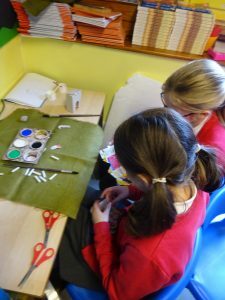 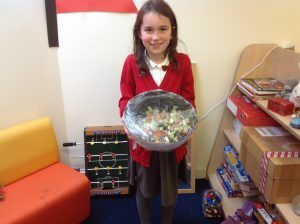 They then gathered a range of materials to help them make their own. 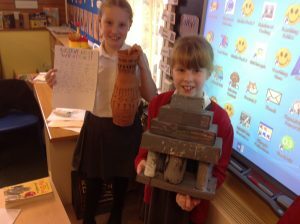 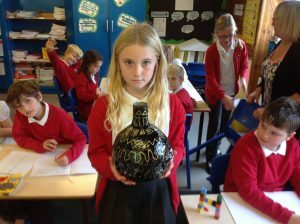 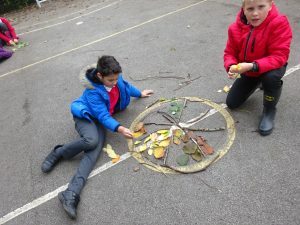 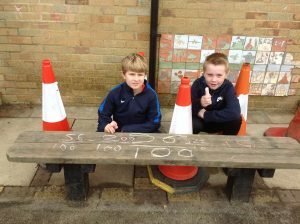 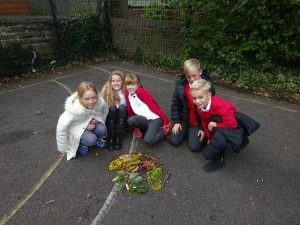 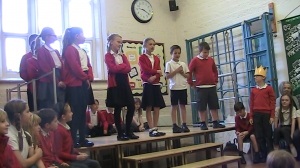 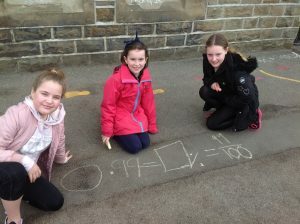 The children showed great team work to create some super work. 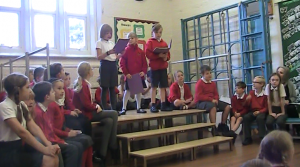 Well done Year 5!! 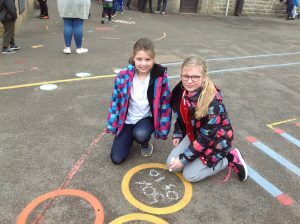 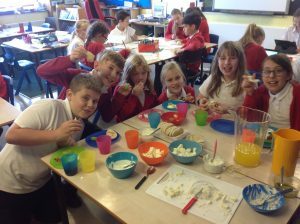 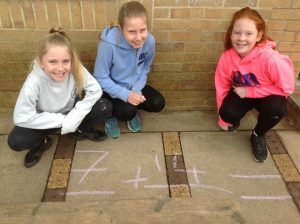 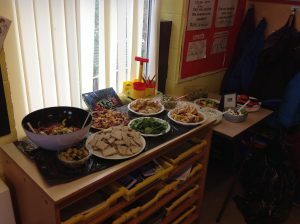 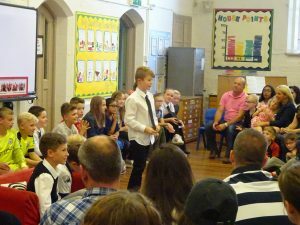 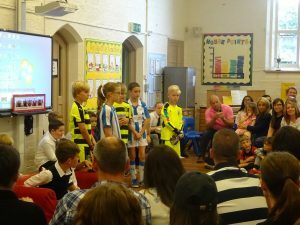 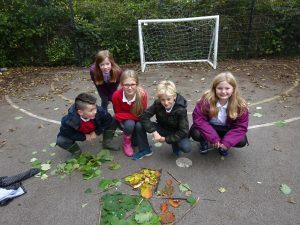 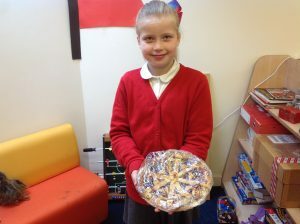 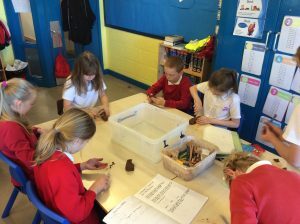 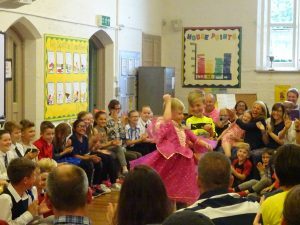 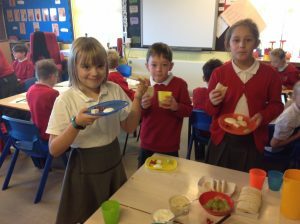 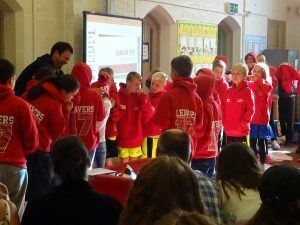 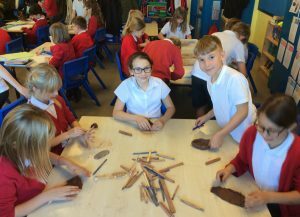 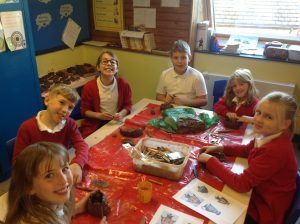 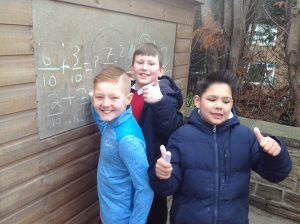 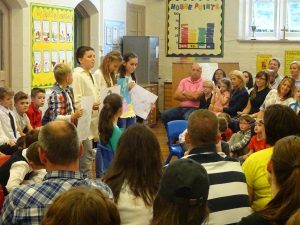 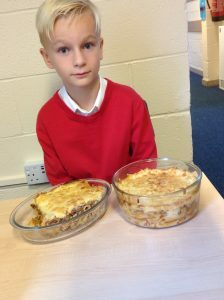 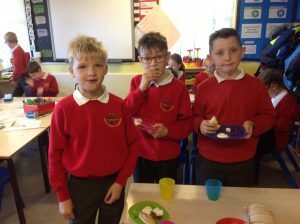 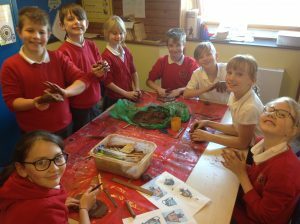 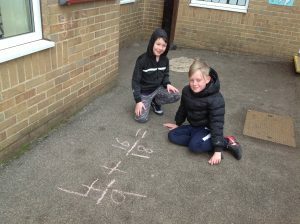 The children also were given the opportunity to enjoy an Ancient Greek banquet, play games developed in Ancient Greek times and study Ancient Greek alphabet and numerical systems to produce pieces of writing and number work. 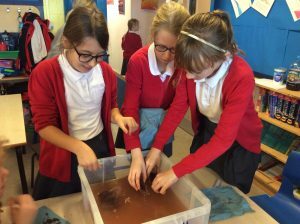 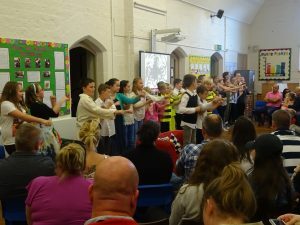 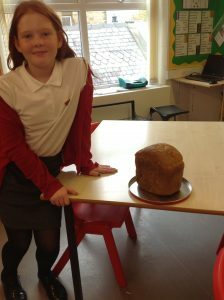 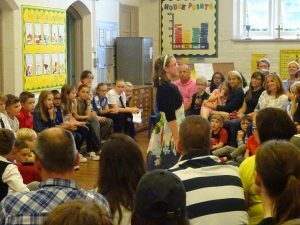 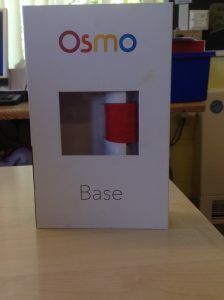 The children’s enthusiasm and engagement was fantastic and everybody had a lovely learning day. 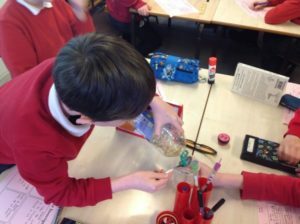 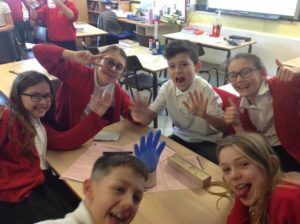 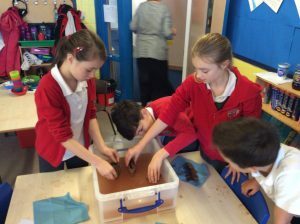 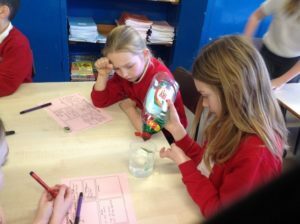 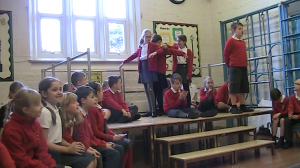 Year 5 enjoyed a fantastic Science week. 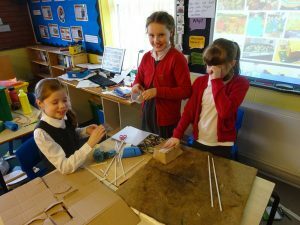 We learnt about static electricity and worked as a team to build a bridge. 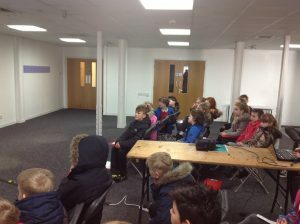 We also really enjoyed having Dr Ramsden come and visit us and explain all about her job!